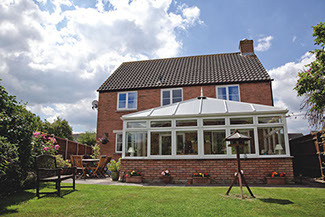 Brit Windows understand that when it comes to windows – everyone has different wants, and needs. That’s why we offer such a wide range of window solutions. 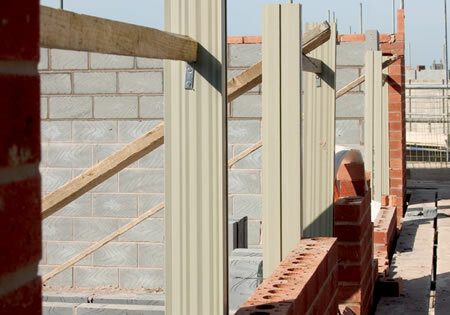 Our impressive cavity closers allow for an accurate window template to be created during construction, insulating the cavity and ensuring efficient installation, so you get the best long-term results. Our cavity closers are created using recycled material, compliant with all current installation and regulatory requirements, and available in standard and check reveal cavities ranging from 75mm to 150mm. 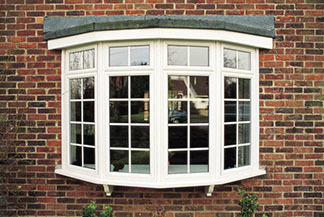 Brit Windows are all about delivering the best – no matter what it takes. 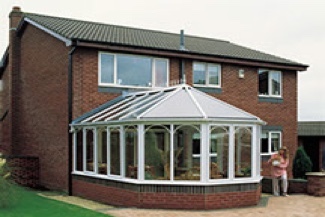 Our experts strive to give you the results that you want in your home – regardless of whether you’re installing new windows, investing in kitchen extensions, or designing a brand new conservatory. Our cavity closers are created to help make your home more comfortable, and convenient, eliminating moisture penetration, and enhancing energy efficiency throughout your home. 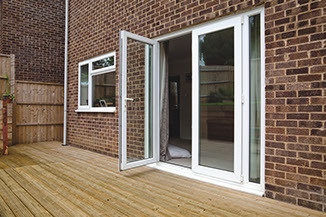 Brit Windows believe that no homeowner should need to settle for less than the best when it comes to enhancing their property. That’s why we only use the highest quality materials, and most experienced team members – all for a price that suits you. Cavity closers are just one of our products designed to improve the comfort, functionality and energy efficiency of your home.